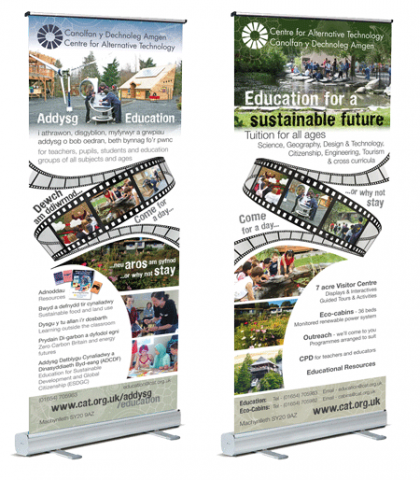 Short print runs are ideal for community groups small organisations on a tight budget. Order any amount you like- from 10 to 200 copies. No boxes full of 1000's leaflets or letterheads sitting in a cupboard unused. When you run out, order some more. We only use 100% Post consumer waste recycled paper, the most environmentally friendly of papers. We can source a whole range of colours and textures of paper, as well as the standard bright white, with or without flecks! We use a gel ink which is more environmentally friendly than traditional ink as it is made from Soybean oil rather than petroleum. The gel ink is waterproof, so printed documents are water resistant and can be used in damp and wet environments. No environmentally sensitive materials (Lead, Chromium, PVC or Cadmium) have been used in manufacture or our Ricoh printer. It has full environmental compliance with Energy Star, Blue Angel, ISO Quality, ISO Environmental, ISO Plastic, WEEE and RoHS. If you need more than a short run print service, we can arrange this for you with our favourite eco freindly print company alocalprinter.com.